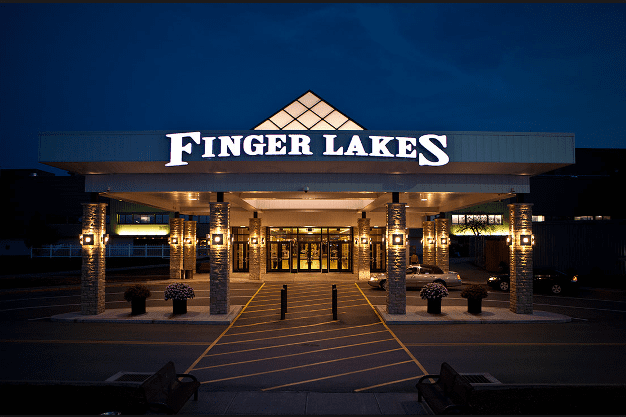 Representatives of Finger Lakes Gaming & Racetrack, along with other industry executives, are continuing with an effort to have a turf course installed at Finger Lakes in the near future. According to a report in the BloodHorse, the project was noted in Gov. Andrew Cuomo's 2018 budget plan which was released last week. While the budget plan didn't state specifically as to how much funding would be needed, Cuomo indicated that up to $2 million “may” come from the track's owner, Delaware North Cos. Some of the funding may also come from the Finger Lakes Horsemen Benevolent and Protective Association, which has pledged $1 million in purses in 2019. “The breeders have been asking for it for years. This is the closest we've ever had it coming closer to reality,” said David Brown, president of the Finger Lakes HBPA. Breeders are keen to have a turf course installed, since it would help keep New York-bred horses competing in state, rather than being shipped elsewhere to race, which is what is happening now. In principle, turf racing would attract larger fields and provide a better racing product that would be significantly more appealing to horseplayers. The resulting increased handle would translate into a sustainable racing program,” said Jeffrey Cannizzo, executive director of the New York Thoroughbred Breeders Inc. This entry was posted in NL List, The Biz and tagged Finger Lakes Gaming & Racetrack, Horse Racing, new york horse racing, thoroughbred by Paulick Report Staff. Bookmark the permalink.